Out of all the places I have been in the world as a full time travel blogger, “where is your favourite place?” is a question I have never been able to answer definitively. Thus I present to you my series of “101 Places to Visit Before you Die”, covering the very best cities, towns, hotels, experiences, and everything travel related to make your bucket list complete. The first in this series highlights the absolute best cities to visit before you die, from the clichés through to the best kept secrets this world has to offer! The history and sheer opulence of Russia’s imperial capital will leave you speechless. Made great by Peter the Great himself, St Petersburg was the beating heart of Russia un till 1918, when the government bodies moved to Moscow. To this day the city presents itself as a time capsule, showing insight into Russia’s imperial past – complete with palaces, nobility residences and iconic monuments. Be sure to step inside the Hermitage Museum (pictured) for a glimpse in to the legacy of Russian royalty and aristocratic culture. A world in itself, there is no city in the world that will ever come close to New York. Whether you’re eating pasta in Little Italy, celebrating New Year in China Town or cafe hunting your way through Brooklyn, you can most certainly be forgiven for forgetting your place in the world. Bright lights, yellow cabs and art deco architecture are just the beginning of your New York Minute. What would any list of the best cities in the world be without my favourite city of all; Paris. Known also as the city of light, Paris is a hopeless romantic’s dream (myself included). 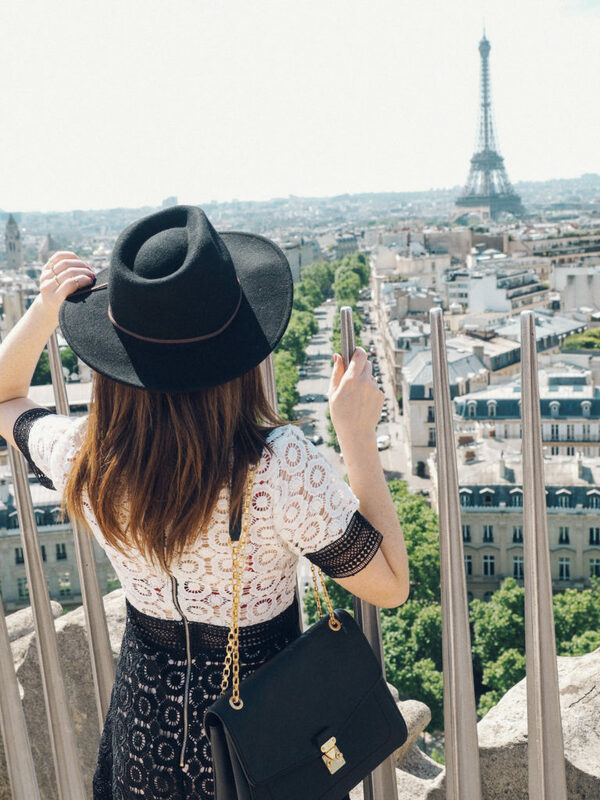 Be it cruising down the Seine with a croissant and glass of bubbles in hand or kicking back at the Eiffel Tower for sunset (also with some variety of pastry and bubbles in hand), there really isn’t any way you cannot enjoy yourself in Paree! Formerly Byzantium and later Constantinople, the modern day Istanbul is an eclectic mix of old meets new you cannot find elsewhere in the world (well, you can, but believe me… not like this!!!) This city is unlike any other in the way it captures all of your senses at once – in streams of colour, wafting spices, beautiful textures, delicious Turkish street food and of course the call to prayer. 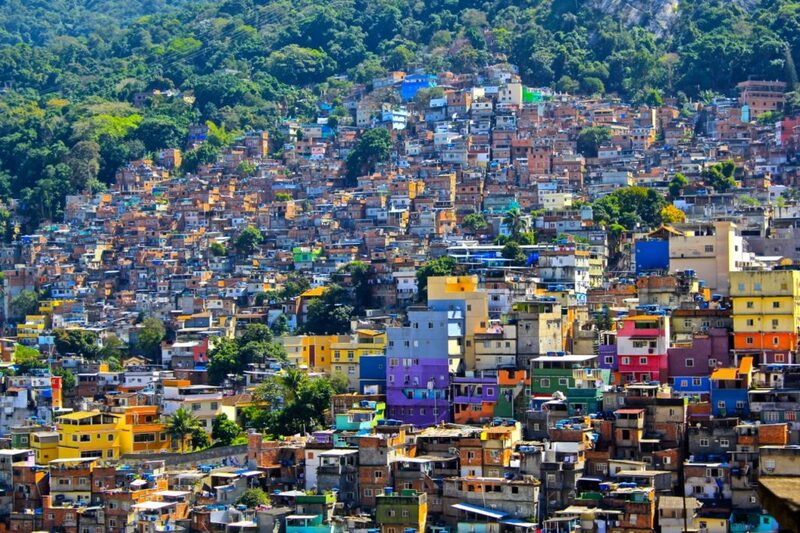 Colourful in every sense of the world, Rio De Janeiro is a party city regardless of the day of the week or hour in the day! This city also has hands-down one of the most mesmerising sunsets you will ever experience in a life time (hint: its on top of sugarloaf mountain). All roads lead to Rome! 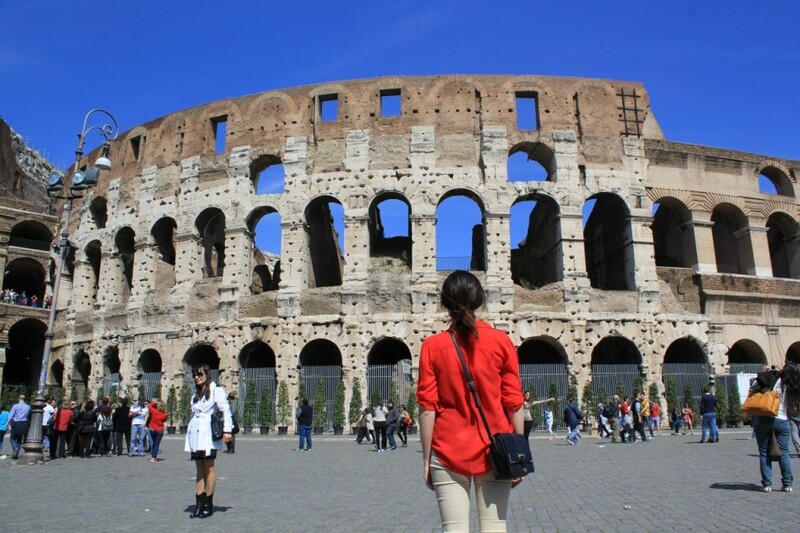 There’s no city in the world as impressive and imperial as ancient Rome, so if you haven’t ticked it off your bucket list yet, you know you’ve gotta put it at the forefront of your travel list. Not only are there incredible sights to see, but there’s also an abundance of atmosphere to soak up, from the passionate sporting crowds to the al fresco dining scene. Medieval and mysterious, Tallinn is by far one of the most underrated cities in all of Europe (though rapidly gaining in popularity!) Located just a short two hour ferry ride from the Finnish capital of Helsinki, Tallinn is easy to discover in a day, particularly if you plan to visit the Old Town. 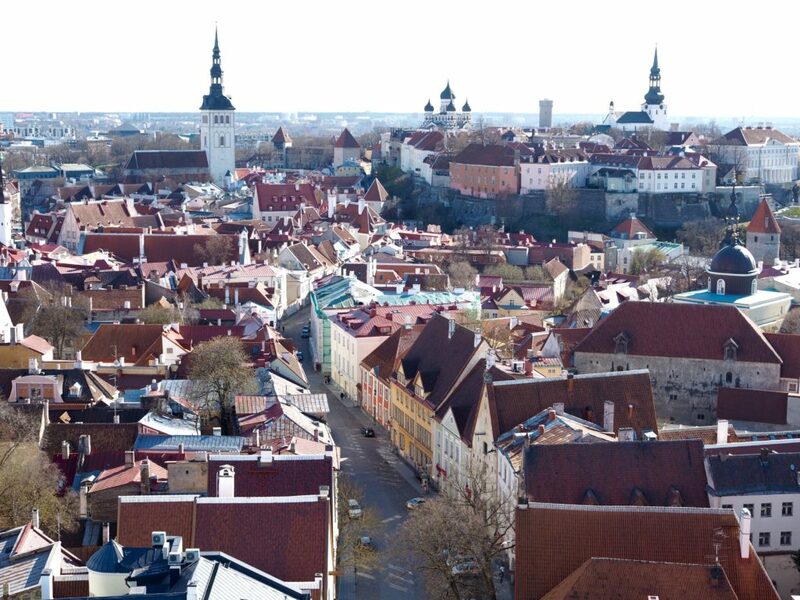 Estonia has much more to offer beyond the capital, so if you’re looking for an off the beaten path exploration, be sure venture beyond Tallinn itself. 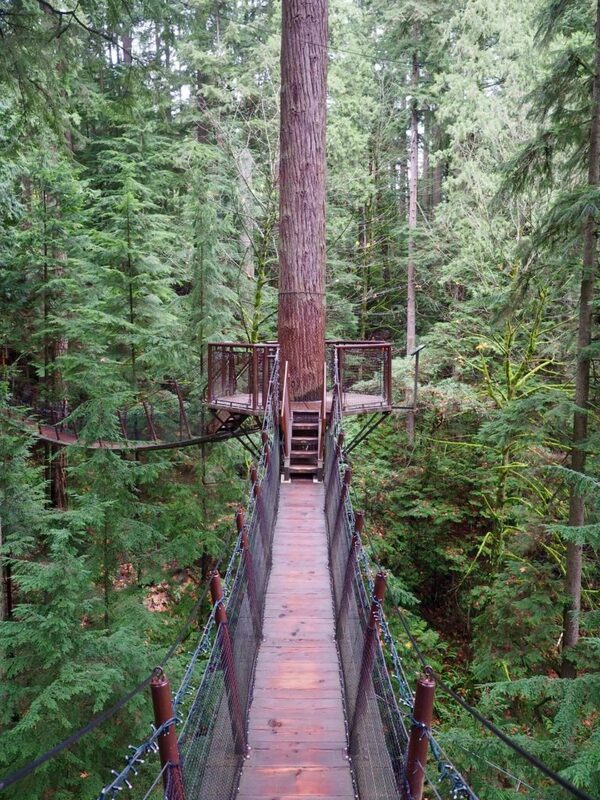 Vancouver is a strong contender for the coolest city in Canada (if you ask me, it is!) Many hit tv shows and movies are filmed here, so you should be able to find plenty of inspiration to visit! Gastown is arguably where its at [whatever “it” is]. But seriously, this is one city stopover that cannot be beat. 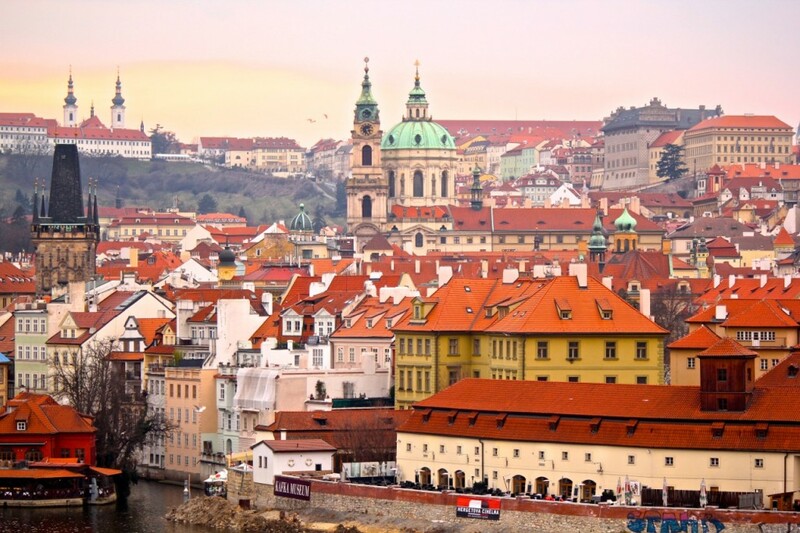 As a top choice on any traveller’s first European tour, I’m sure you’ve heard many friends boast of Prague or have even visited or yourself (if you haven’t, you absolutely should!) This is by far one of the most mesmerising cities in the entire world, especially at dusk and down with the eery baroque statues on Charles Bridge lingering in the shadows. Be sure to allow at least a few days if not four to explore Prague as there is plenty to discover beyond the Old Town and it is a great start to exploring the rest of Czech Republic. Perhaps my favourite city in Central Europe (though Budapest is a strong contender), you can’t skip out on a visit to Vienna. 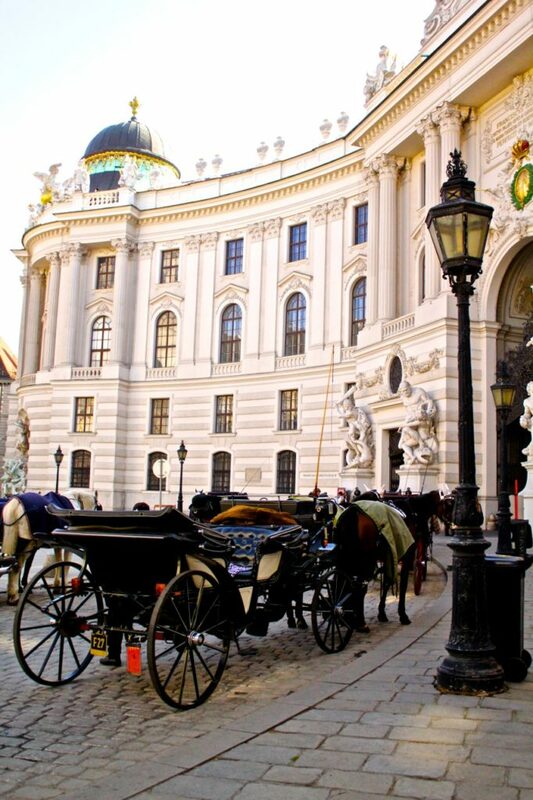 The capital of Austria is imperial, imposing, and most of all, down right impressive. There are oodles of cultural activities on offer to keep you busy for at least a few days, starting with the Belvedere Art Museum, through to a visit to the Opera and the colourful creation that is Hundertwasserhaus. Brugges is hands down one of the most romantic towns in all of Europe (and doesn’t everyone know it!?) As one of the most talked about small cities in Europe, Brugges has become a major drawcard for travellers to Belgium, but this is one of few instances where the crowds are worth dealing with. The better the weather, the bigger the crowds… but if you don’t mind getting a bit wet, a visit outside of the tourist season will allow you to enjoy the city almost all to yourself! Barcelona has a well-earned reputation as the most vibrant city in Spain, introducing travellers to Catalonian culture, heritage and of course, food! Throughout the city you will be spoiled with Gaudi architecture, presenting itself as a mini treasure hunt as you walk from one intriguing exterior to another. Gaudi park is of course the crowning jewel of said treasure hunt, perched high over the city and offering one of the best views from above. Edinburgh is particularly inspiring to me, as I’m sure it is for other fellow Harry Potter fans. Not only is this where J. K. Rowling wrote much of the Harry Potter series, but it is also where she sourced much of the inspiration for the books. As a result, there are iconic locations dotted throughout the city for you to discover and let your imagination run wild. A few years ago I named Budapest the most underrated city in all of Europe and while I stand by what I said at the time, Budapest has most certainly become “rated” and incredibly popular over the last few years (and with good reason!) Budapest has the architectural beauty of the likes of Paris, however a dark past through WWII gives it a raw edge and presents many different pockets throughout the city. Effortlessly stylish and with one of the most quaint old towns you will find in Europe, Stockholm is hands down my favourite city in Northern Europe (though the next city on this list gives it a run for its money!) Gamla Stan (old town) is a fairy tail in itself, with postcard worthy door entrances, colourful building exteriors and an endless supply of charming boutiques to discover. Elsewhere in Stockholm there is much more to discover, with the cities’ notorious fashion and design-centric population, appealing particularly to a younger crowd of up and coming designers, entrepreneurs and tech innovations. Oh, and the coffee is good! 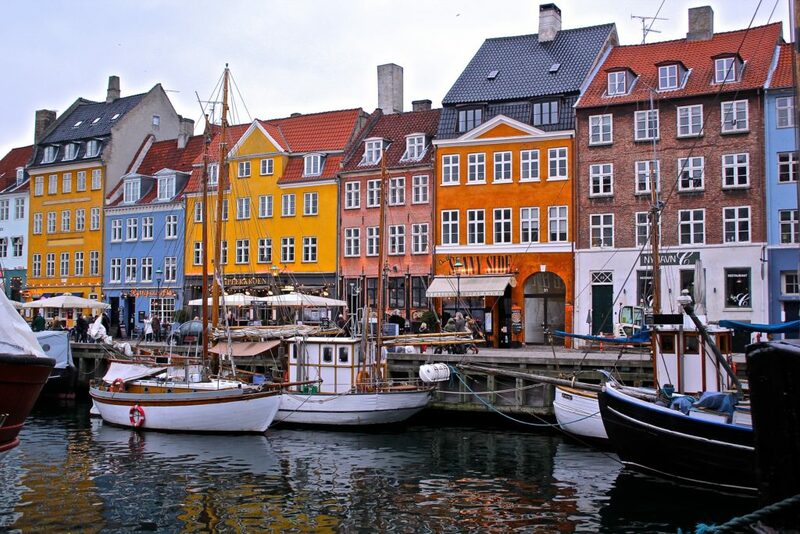 My other favourite city in Northern Europe is the equally picturesque capital of Denmark; Copenhagen. Although this city has a reputation for being incredibly expensive (which is no exaggeration), a few days to explore Copenhagen is well worth the length your dollar will stretch. 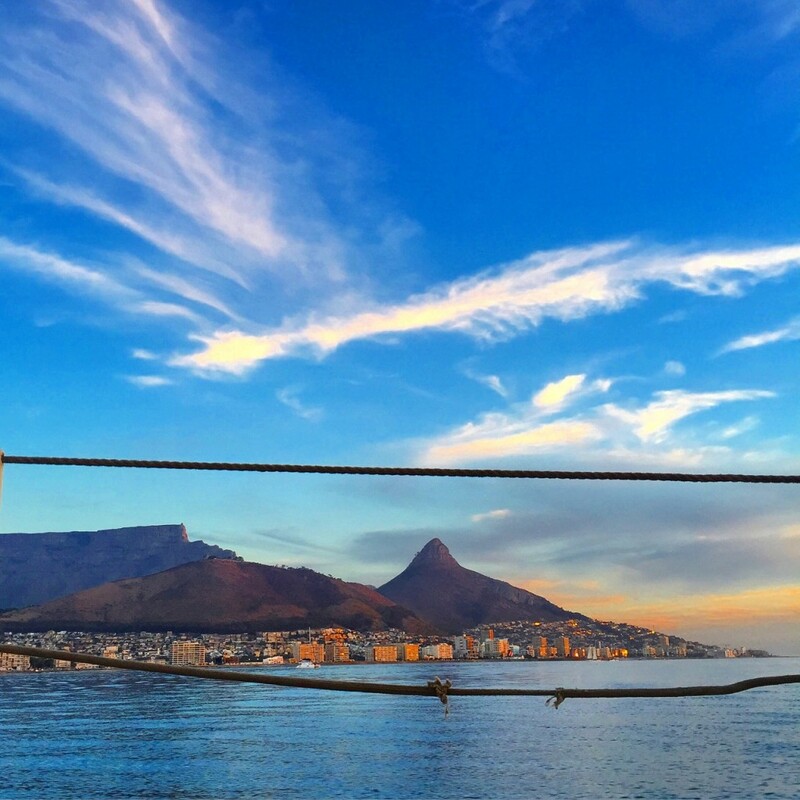 Back in the Southern hemisphere is a city that captures hearts like it is nobodies business… the iconic city of Cape Town, with its’ colonial harbour front, Table Cape backdrop, and a reputation for up and coming boutiques, designers, coffee shops and more. Cape Town is also a great base to explore the more romantic side to South Africa, with the Cape Winelands just a short drive away and the impressive peninsula waiting to be explored. Amsterdam is by far and large the most romantic city in the world for me, especially before sunrise when you can enjoy the streets almost all to yourself. With its canal waterways, wonky houses and bike culture, there really is no city in the world that competes. Visiting Mostar might not be on top of your travel list, but as soon as you discover the hidden treasure that is Bosnia and Herzegovina you’ll be so glad you did. One of the best kept secrets in Europe, B&H has an emerging tourism culture that is better experience now, before the crowds outweigh the localised experience still on offer. The best way to visit Mostar is to spend a couple of days here, combined with a tour around the country. That way you can beat the “day crowds” that emerge from neighbouring Dubrovnik and experience this small city that has a lot to offer, particularly on the fringe of the summer season when crowds are limited. La la la London! With its red phone booths, black cabs and double decker buses, no city is quite as iconic as frequently the “most visited city in the world”, London. Beyond the monopoly board there is much to discover, particularly when venturing in to central London to enjoy the likes of Shoreditch and its’ quirky weekend markets. My personal favourite city for a stopover, there’s always something happening be it a new theatre show on West End, a new exhibition at one of the many free-to-enter museums, or an endless list of concerts to attend being such a popular, international hub. 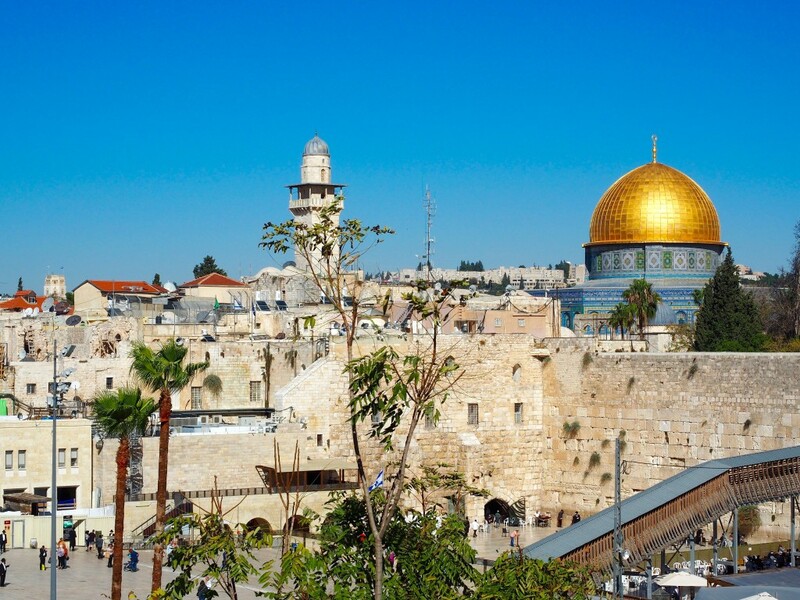 My visit to Jerusalem was not without controversy, but politics aside a visit to the Holy Land is truly a once in a lifetime experience that will be incomparable to all others. What struck me on my visit to Jerusalem was to see biblical references in the flesh and walk on the very same pavement I thought could only be read about. This eye-opening experience offered a unique insight into much more than my own religion, with a visit to the Western Wall and the sounds of the call to prayer providing a humbling understanding of what can hopefully one day be harmony. The sleepy seaside image gets a shake up when you meet Lisbon. Colourful and full of vibrancy, there are so many reasons that Lisbon has become one of my favourite European cities and I’m sure will make your list of faves, too. Begin with a half day visit to Belem, where you can enjoy the famous Portuguese Tarts, so famous in fact that they arrive in your hands warm and fresh from the oven due to such high demand! 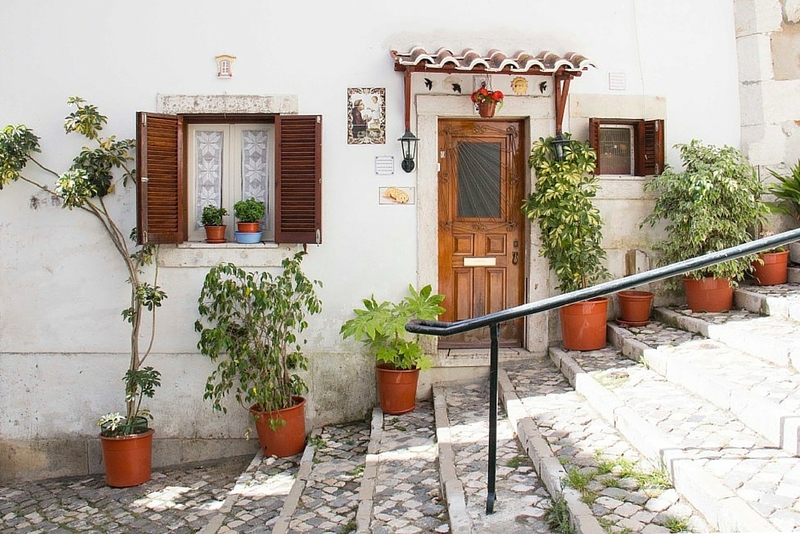 From there make your way through Alfama, the most instagrammable neighbourhood in town with its colourful doors, pot plants and incredible views of the city. If you have more time, be sure to rent a car and make your way South to the Algarve, one of my favourite seaside vacation spots in all of Europe. Game of Thrones fans rejoice, Dubrovnik is one pitstop on your European adventure that cannot be missed! 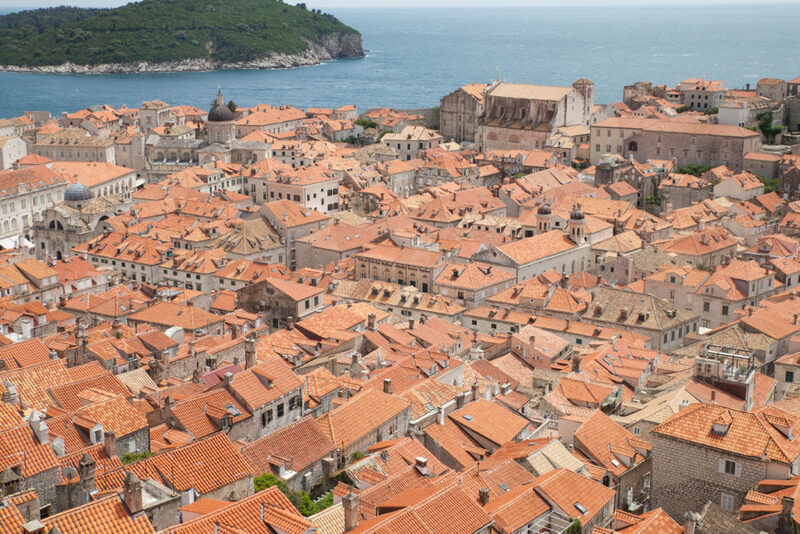 This seaside city is renowned for its role in the series, but before the time of GOT was quickly gaining popularity for its iconic terracotta roof tops, fortified city walls and unique geographic location as part of a larger Croatian yachting itinerary. 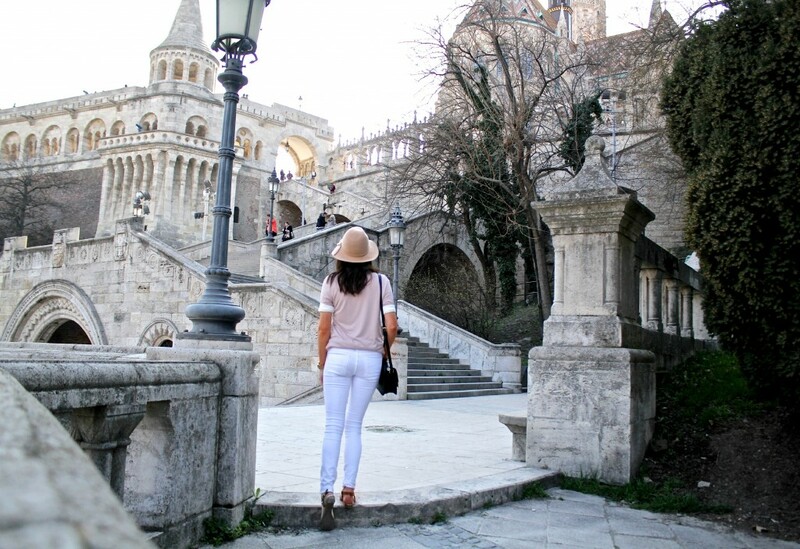 There are many incredible things to see and do in Croatia so be sure to allow a week or more to explore! Milan is far from my favourite city in Italy, but it is not without its own beauty! Home to one of the most impressive cathedrals in the entire world, Milan is a great stopover city for a day visit or overnight, particularly if travelling en route to the likes of Lake Como or beginning a journey through the length of Italy. It was at seventeen years of age when I visited Kiev, the capital of the Ukraine and one of the most unique cities I have ever visited. Back then (now 9 years ago) very few travellers were venturing East throughout Europe, and if they were, they were headed for the likes of St Petersburg or Moscow, not the likes of Kiev. 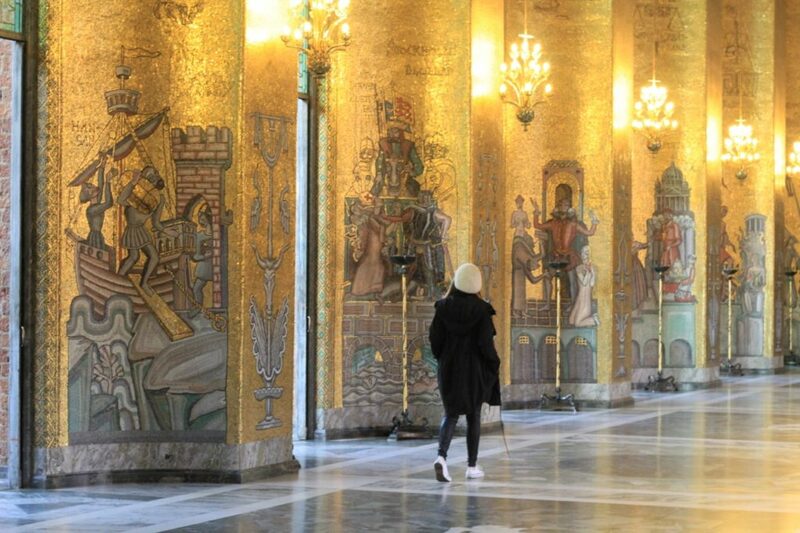 But the beauty of this city is just that – not many foreigners flock here, giving travellers a unique insight in to the former USSR, with insightful museums and Orthodox cathedrals. It is sort of like visiting a place that time forgot and in many ways these are my favourite destinations. 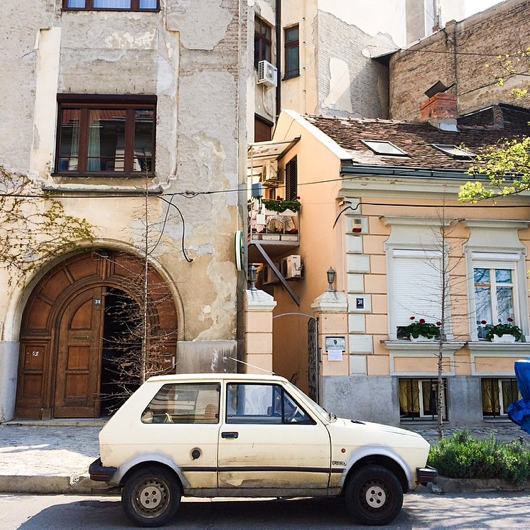 Belgrade is another favourite city of mine that offers itself in a time capsule to visitors. After the 1990’s fallout, Serbia has been overlooked by travellers for quite some time, however I chose to visit after a friend assured me Belgrade was “one of the most beautiful cities in the most surreal of ways”. Right he was. Belgrade is best visited in the Spring or Summer, when locals make use of their al fresco dining culture, flocking to the river for a range of pop-up restaurants and bars. My personal favourite city in my home country Australia, Melbourne is a city that should not be missed off any first time traveller’s visit to Oz. Not only does Melbourne have the best coffee in the world (if you ask me which yes, is riddled with bias), but it also has a great cultural appreciation for great coffee, food and the atmosphere in which it is enjoyed. Besides, who can resists a city that meets the sea!? 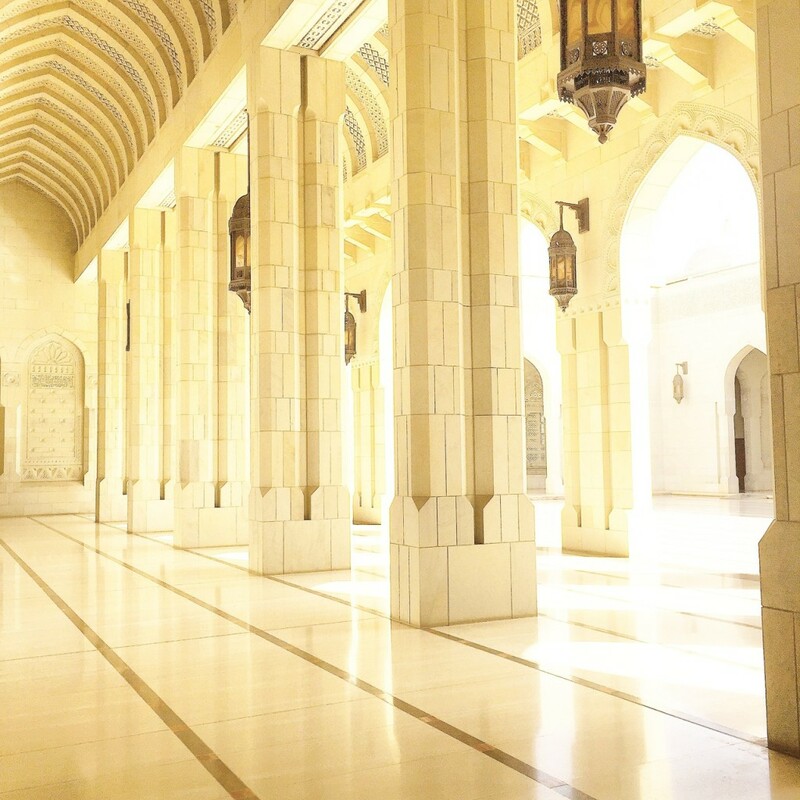 Muscat offers an insight in to Middle Eastern culture in a more realistic sense that international hubs such as Dubai and Abu Dhabi. 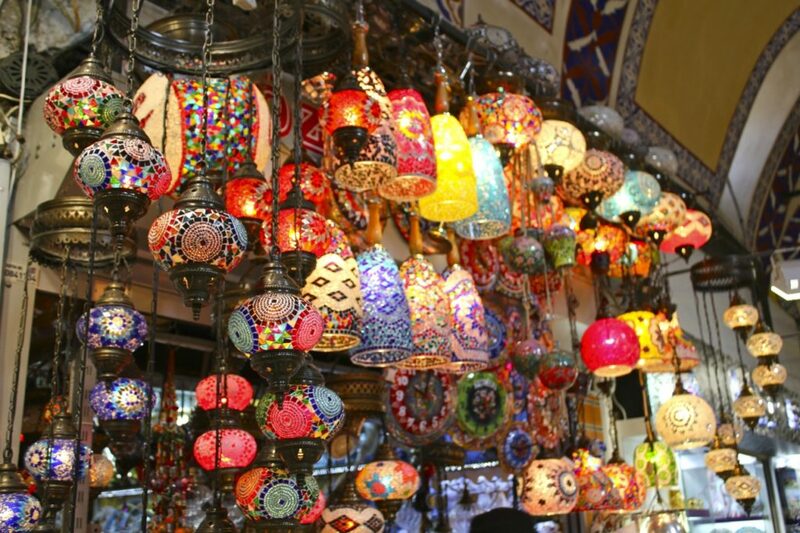 The souks offer trinkets like old compasses, magic lamps and all sorts of trinkets I have not discovered elsewhere in the world (it is akin to stepping back through history to ancient trade routes). If you’re a solo female traveller (like me) and a bit iffy on travelling throughout the Middle East on your own, I found cruising through the Arabian Peninsula a great way to experience the ports with ease and peace of mind. Sydney is my second favourite city in Australia (Melbourne has my heart) and a must see for any traveller to Oz. 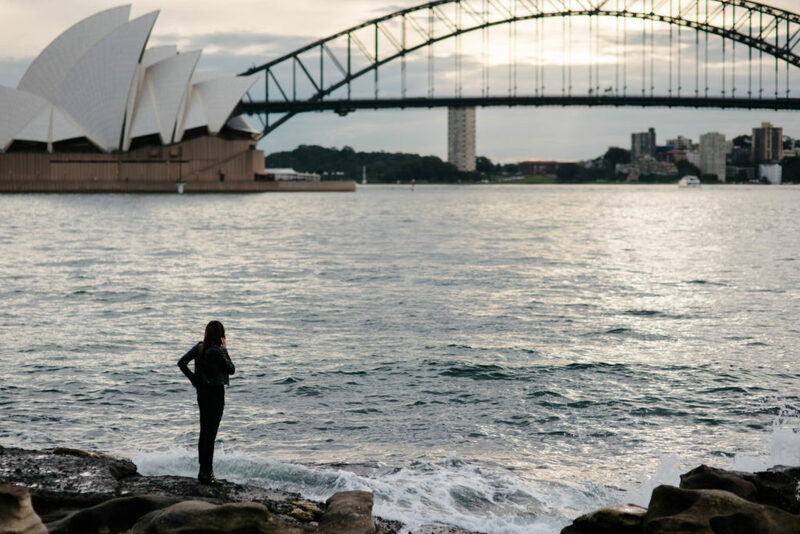 With the Sydney Opera House and Harbour Bridge within reach of one another, the sights are easy to explore in just a couple of days, giving you more time to enjoy Australia beyond the major cities (hint: travel North for some incredible beaches and much less crowds). 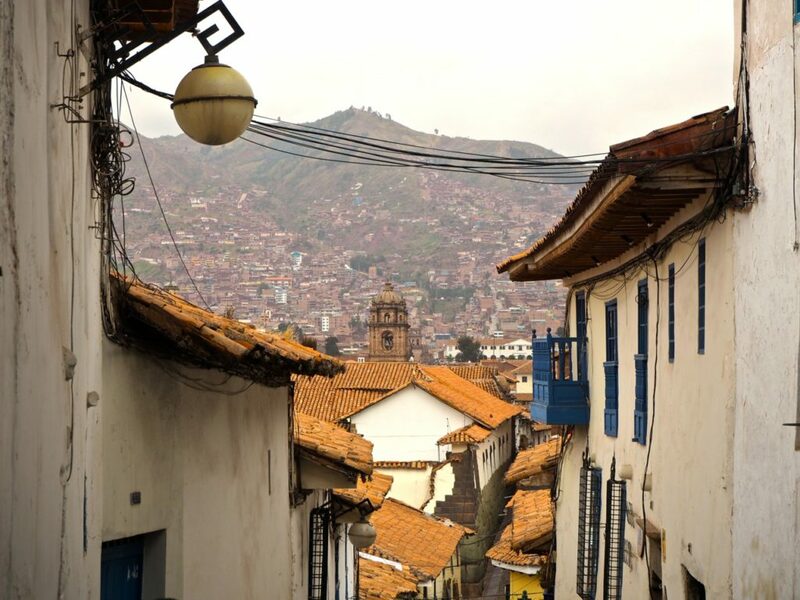 Travelling through the Sacred Valley almost always starts with a visit to Cusco, the base for exploring the valley and of course, Machu Picchu. Cusco itself is worthy of a few days to visit and experience the Peruvian Andes culture, especially if you don’t mind exploring on foot. 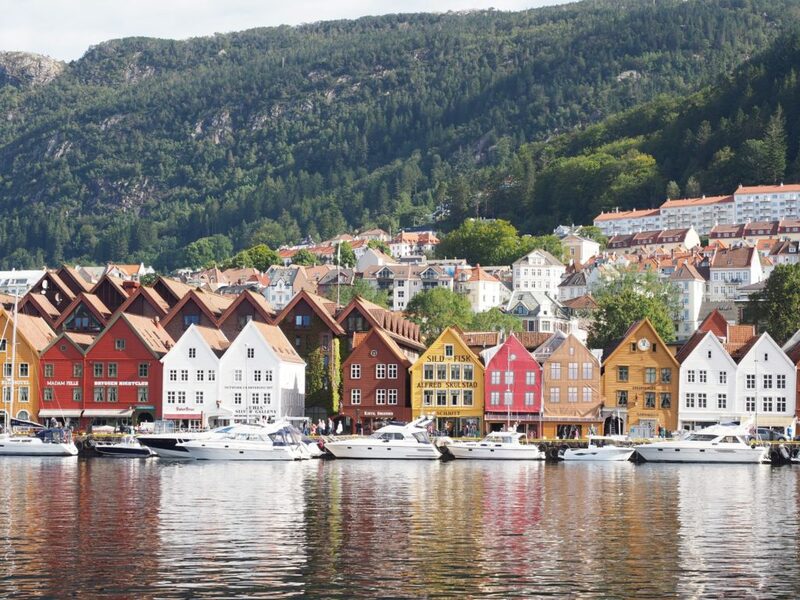 For as long as I can remember I have wanted to visit the picture-perfect city of Bergen, which appears more like a small seaside village than it does a large city in Norway. The colourful harbour was just as picturesque as I had imagined, however the real beauty of Bergen lies in the residential neighbourhood lying behind the harbour, providing hours of exploration! It took me two visits to Poland before I visited the capital, Warsaw, and I had no idea what I was missing out on! Warsaw has experienced a turbulent past, however the reconstruction of the Old Town will transport you to another time in history, with its well preserved buildings and public squares. Beyond the old town there is much to learn about the history of communism, starting with Stalin’s “gift” to the city and venturing further to the communist museum, which showcases life during the height of communism. It was out of the blue when I decided to travel to San Antonio, having been encouraged by a couple I met in New Zealand that I “absolutely must visit” if I was already travelling to Texas. Right they were. The Pearl neighbourhood was a standout for me, especially if you chance your visit with a weekend when the markets are in full swing. The capital of Russia is one of the cities that surprised me most. 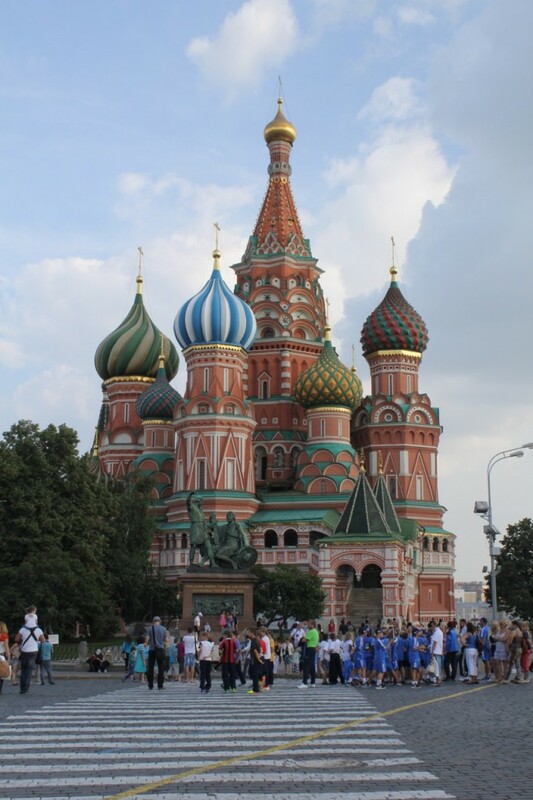 Moscow is unlike any other, with a history and intricacies to keep you asking questions at every turn. Underneath the city is where the magic continues, with some of the world’s most decorated subway stations. Back over on the West Coast is a city that celebrates Californian culture at its best – colourful, quirky and completely unique are just a few words to describe San Francisco. 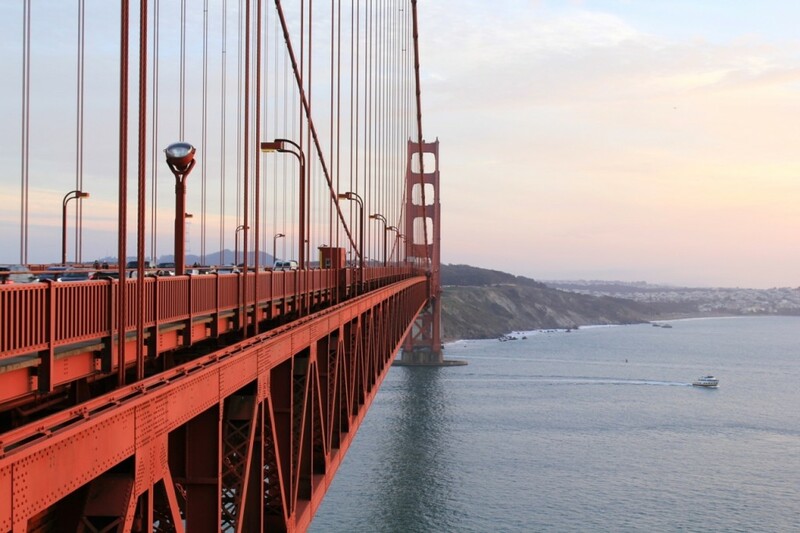 Although rents in San Francisco have surpassed those in Manhattan, the city is still relatively affordable to tourists and if you’re willing to seek out various neighbourhoods and their hot spots, you’ll find the SF you’re looking for. 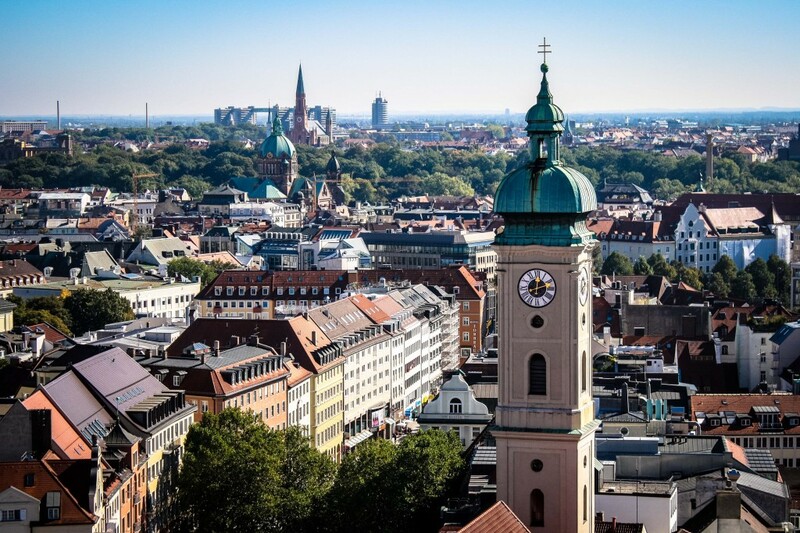 Oktoberfest is a calendar event you’ll want to experience once in your lifetime, however Munich has so much more to offer beyond the event if you visit any other time of year. Located in Bavaria, Munich is one of he most picturesque cities in Germany… plus it also has one of Europe’s dreamiest castles nearby! Riga is another European city that surprised me and to be honest, I’m still in shock this little gem in the Baltics isn’t written about more often! Although I only had 24 hours to explore Riga, it left me wanting more and to explore more of Riga, a country that had not previously been on my radar. If you’re looking for somewhere off the beaten path and especially if you find yourself on a budget, the Baltics are a great place to start. 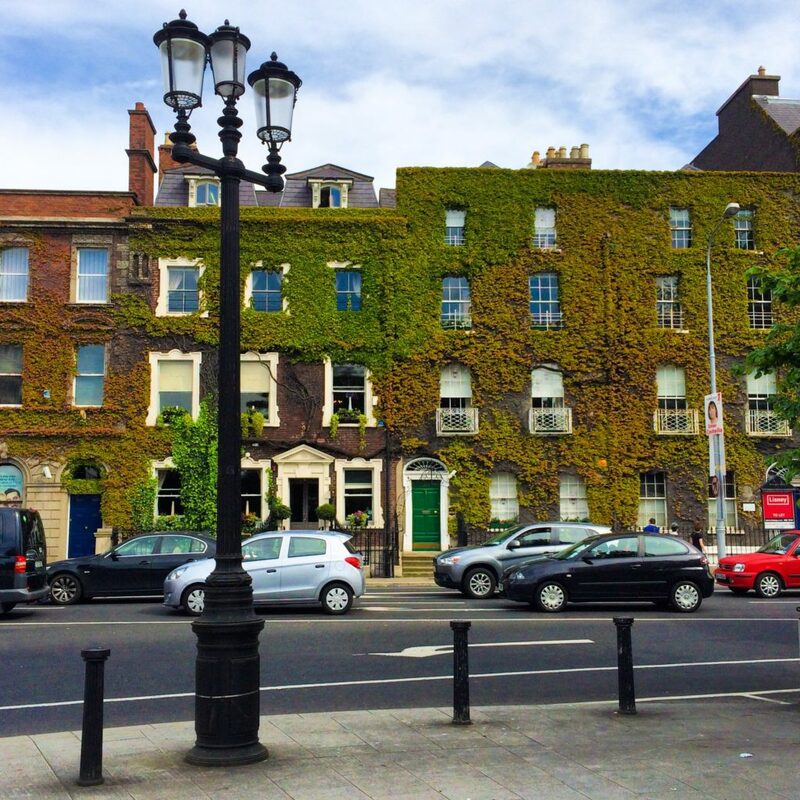 Dublin is often overlooked by travellers for being off the popular train routes (its funny what a little bit of water will do to people), but believe me when I say the gateway to Europe is quite possibly one of my favourite cities to enjoy! If you’re up for a bit of fun (think pubs and lots of them), Dublin is a great weekend destination, or can be enjoyed in 24 hours if you’re beginning a larger Irish adventure. 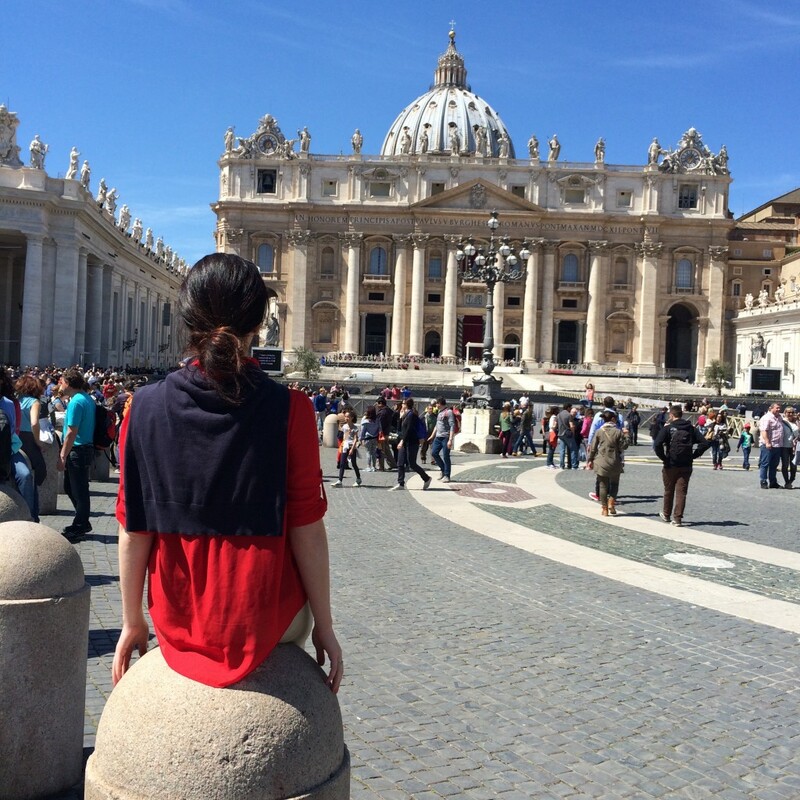 Visitors to Rome should be sure not to miss a visit to the Pope’s very own state; The Vatican. Regardless of your beliefs (or non-beliefs), the centre of the Catholic Church is a world in itself and offers a genuine insight in to views that have shaped our world today. 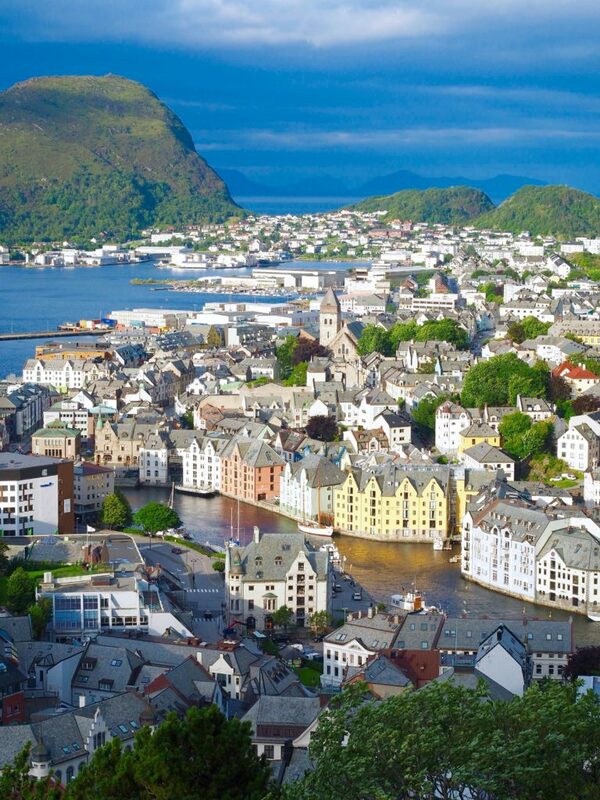 I was a little bit more than a little bit obsessed with Alesund, a small seaside city on the coast of Norway. Complete with Art Nouveau architecture and a postcard-like appeal, Alesund quickly became my top pick as the prettiest Norwegian destination on my 10 day cruise through the fjords. Chances are you haven’t heard of Ljubljana, my current pick for the most underrated city in all of Europe. 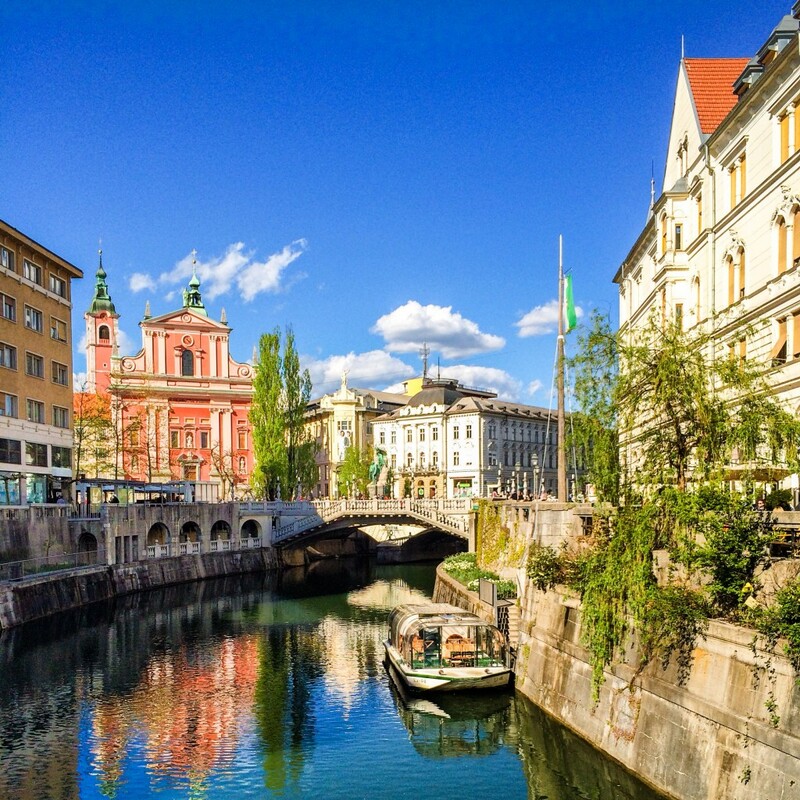 The capital of Slovenia has the charming appeal of the likes of Paris, albeit in a much smaller, condensed space that is in all seriousness walkable within the hour. 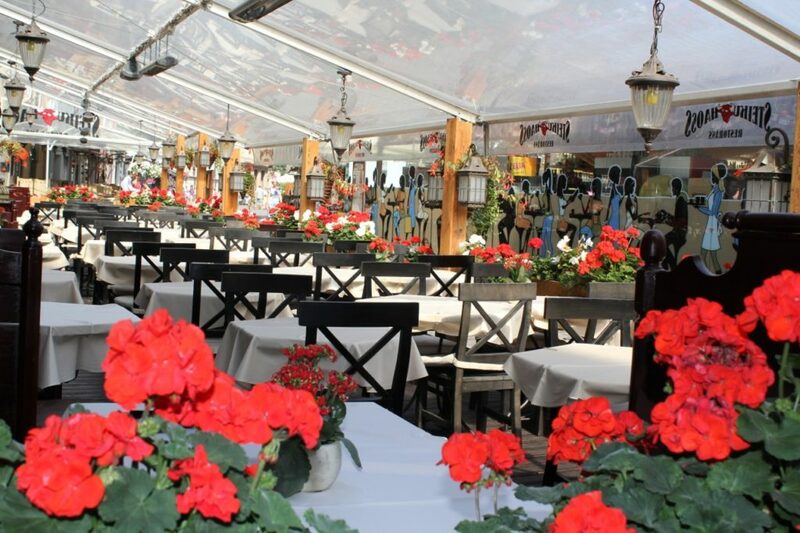 Throughout summer this city really comes to life, with riverside al fresco dining a plenty and tourists are at a minimum in comparison to other European capitals. 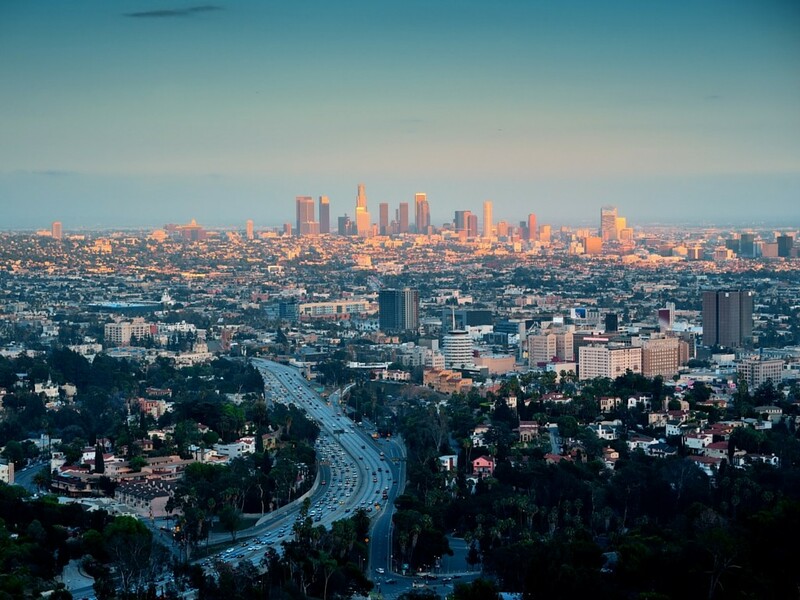 Love it or hate it (personally I’m a lover), Los Angeles is still one of the cities in the world you absolutely must visit once in your lifetime. You’ll soon discover Hollyweird isn’t quite what it is cracked up to be, but fear not, nearby West Hollywood is a great place to base yourself for explorations. Don’t miss a visit to Downtown LA, Santa Monica and Venice Beach for an overall insight in to Californian culture. Hong Kong was the first international city I ever visited and has become the city I have visited most. Each visit brings something new: higher skyscrapers, expanding neighbourhoods, new restaurants and a continually evolving social scene. If you’re looking for an accurate depiction of East meets West, there’s no better city to stopover in for a few days than Hong Kong. I could not believe my luck when the plane touched down in La Paz, the capital of Bolivia that is also the highest city in the world to fly in to. 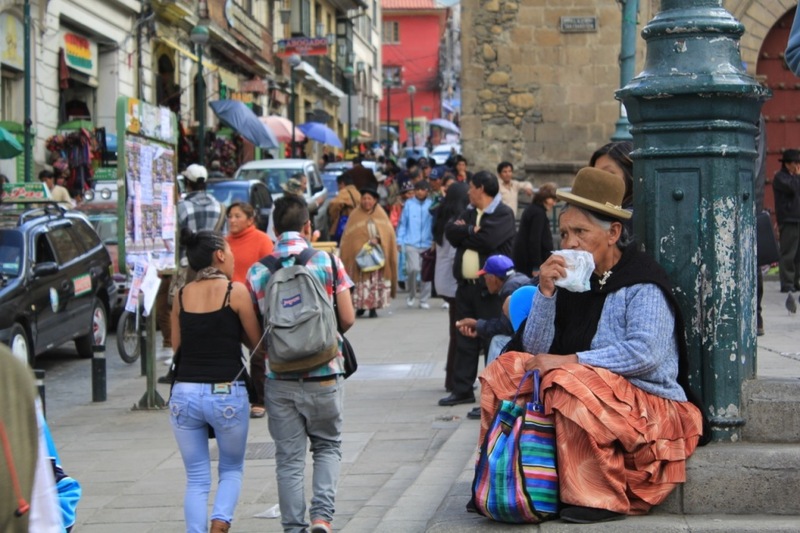 La Paz is the kind of city you have to pinch yourself to know is real, because every aspect is still so untouched, non-Westernised and completely foreign. No, there are no McDonalds. The beginning of any Iceland adventure almost always begins in Reykjavik, the land of vikings and mysterious tales that will let your imagination run wild. 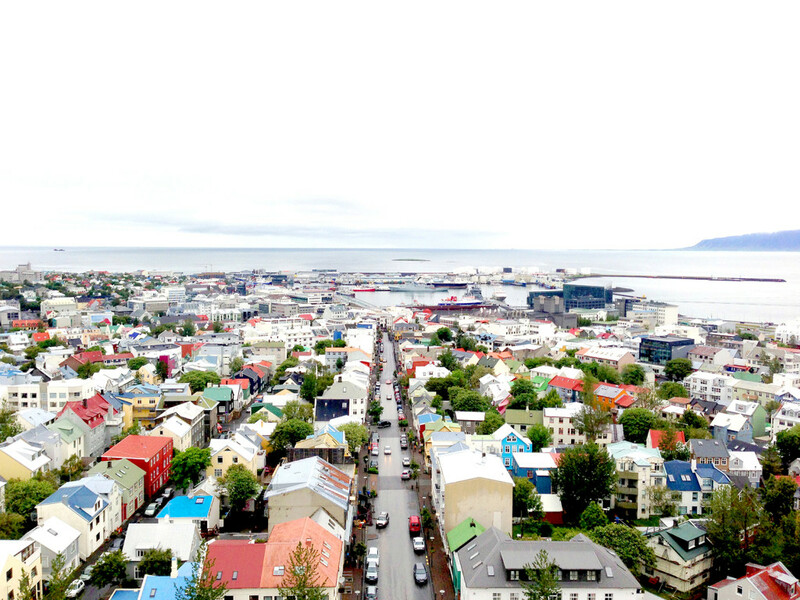 But this city is best visited as a first port of call for a larger Icelandic adventure, for there is so much to see in what has rapidly become one of the world’s biggest hot spot tourist destinations. 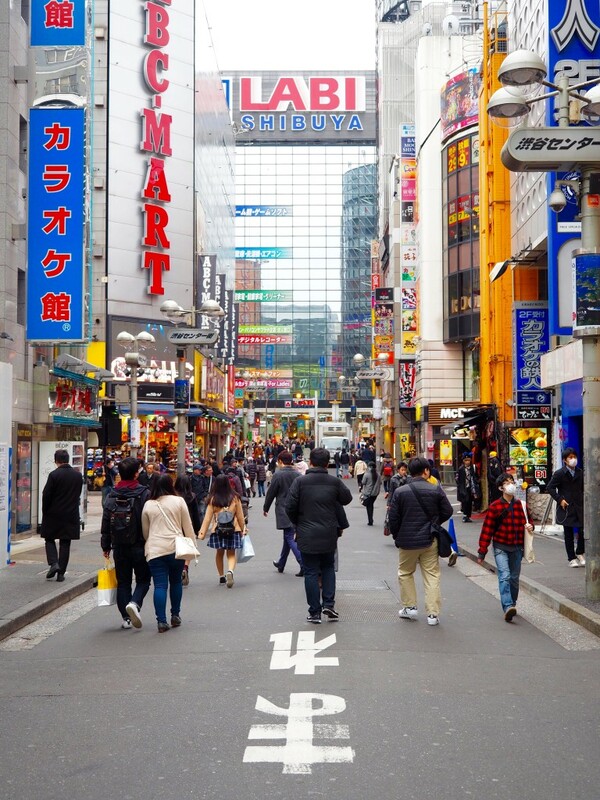 It is hard to imagine a list of the world’s must visit cities with including the colourful, karaoke-filled city of Tokyo. With plenty of quirk on offer, Tokyo is the kind of city that will never bore you with the likes of Robot restaurants, cat cafes and so much more. Where are your favourite cities in the world? Sound off below! These pictures are magnificent.. An impressive list of places there Brooke, I hope to visit them all one day. Are you really visit those city? Really amazing..i wish i can do that some day.. Awesome city you can add some another city in this blog. 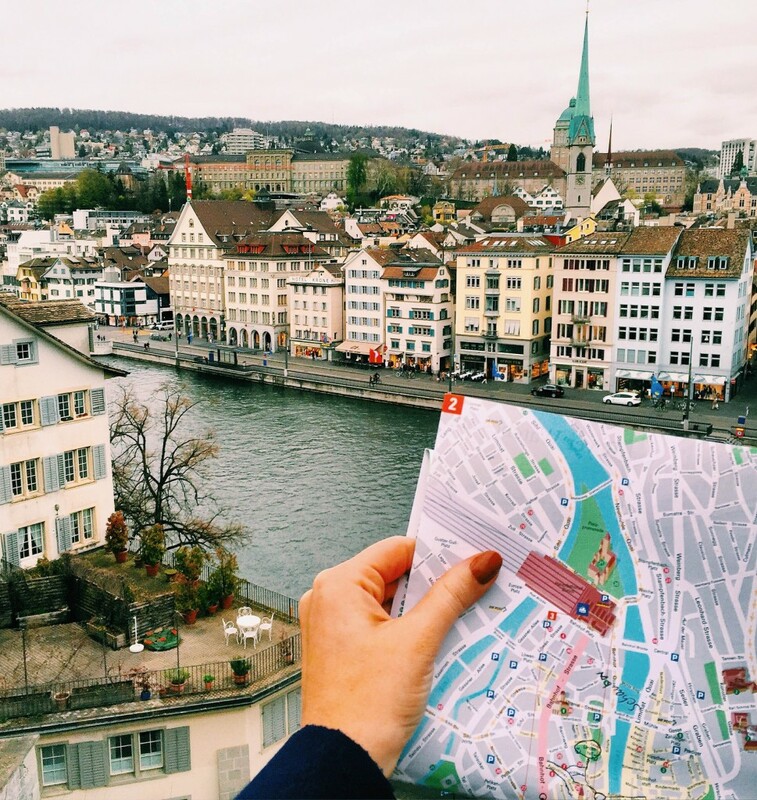 But awesome list love to visit these city. Surprisingly I have never counted….done 21 on your list so far and its actually amazing when you think about it. I also can’t wait for Part II of your list. Could not pick a favorite…..each one is its own jewel in my heart! Glad to travel to most of these places! Great article and would surely try to visit all of these places! Thanks for sharing! I love urban life. NYC holds a special place for me as does LA but Texas heat makes San Antonio the city I swore at–too hot!!! Next destination San Fran, its vistas are great. The first in this series highlights the absolute best cities to visit before you die, from the clichés through to the best kept secrets this world has to offer! Thanks for sharing. Well ticked off 11 of these so far 🙂 slowly working my way through them! Travelling is truly priceless and I cannot wait for my next adventure. Great post and amazing choices of Cities! Would love to visit Paris someday! I am from India and I visited only India 😛 Lot more to explore here. My favorite city is Dharamshala, I visited there almost 10 times and I like mountains. Such an incredible list. Almost feels impossible to see everything in a lifetime. Wow quite a comprehensive list of European cities here. 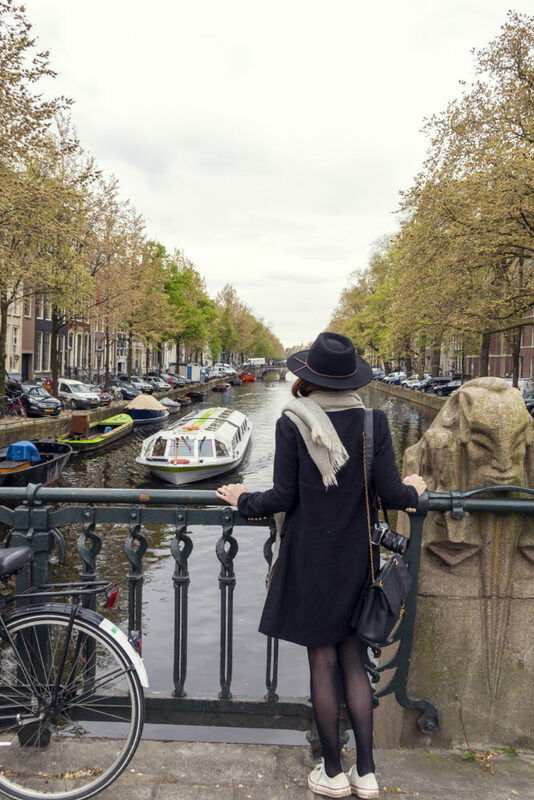 Cannot deny that Paris and Amsterdam are two of my favorite cities in the world, but I can see that there is a lot to discover once one starts exploring Eastern Europe. Great, all the more traveling to look forward to. Ah yes and Lisbon!!! We have spent the last ten years or so in the Southern Hemisphere, both Latin America and South East Asia and therefore are rooting to see some cities in our regions make it to your next batch of fifty. Great list, will need to add a few of these to my bucketlist! I love this post but it’s so daunting! There’s just so many beutatiful places in the world and these are only the cities! Hey! Glad to see my fav city, Kiev! I would love to travel through Africa though. Cape Town is my dream destination. I have been to eighteen of the cities so far – thirty-two to go! I’ve been to 32 of these. Not too bad of an effort! What a FANTASTIC list! You hit the mark with your suggestions. Hopefully, when my company (Trvl Porter) launches soon, I can lend you a pre-styled wardrobe (based on your trip/style details) to your hotel destination! I love this post so much! Beautiful photography. I have a tie for my own favourite – London, UK (I lived there for a while) and Edinburgh, Scotland. Both are amazing and so, so beautiful. An impressive list of places there Brooke, I hope to visit them all one day. Only 9 I haven’t been in – and one of them is Vancouver, where I’ll go in September! I like Kiev, Ukraine. Glad to see that on your list. I also enjoy Beirut, Lebanon. It’s a very beautiful city. Also Singapore. Very crowded, but very clean. Amazing! I’ve only been to 11 of these! You have been to some stunning places, I am so jealous! Thanks for recommending these cities. Edinburgh is so so gorgeous, one of my favorite cities. It’s actually 5, I missed Budapest. Hopefully Prague, Brugges and Salzburg will be next. And Im totally fascinated with Kiev and the Balkans!